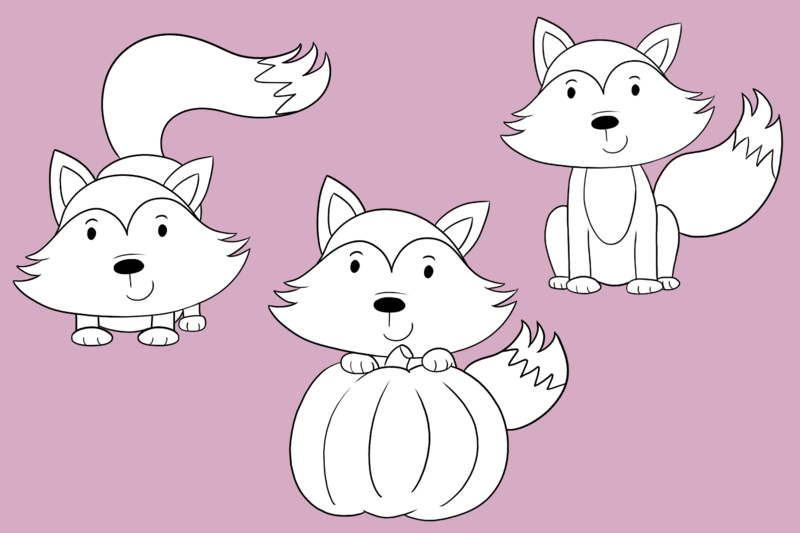 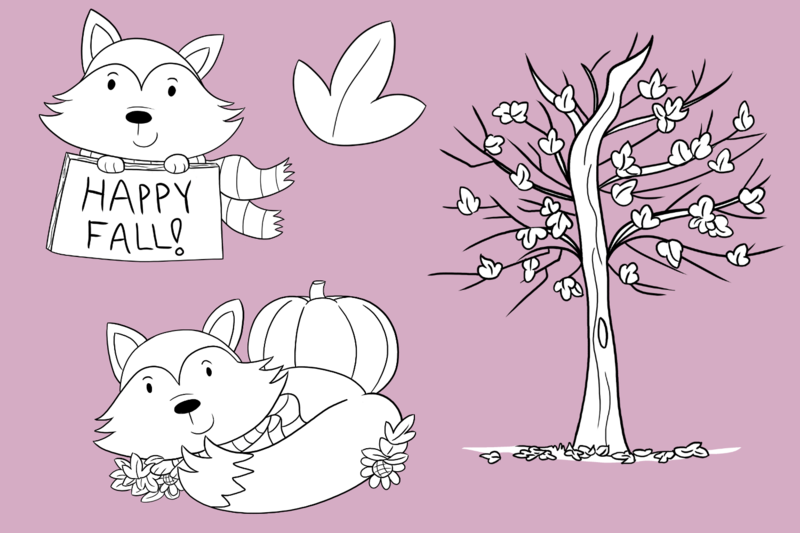 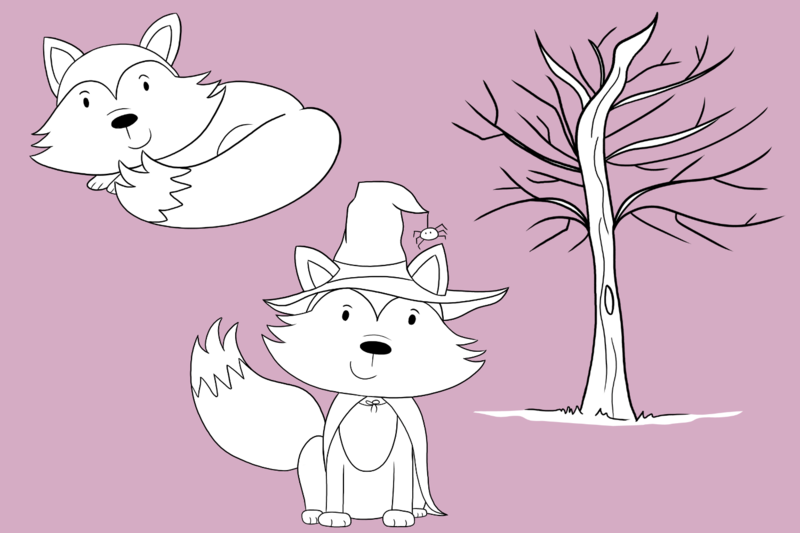 Fall Foxes is a collection of cute clip art created especially for the fall season. 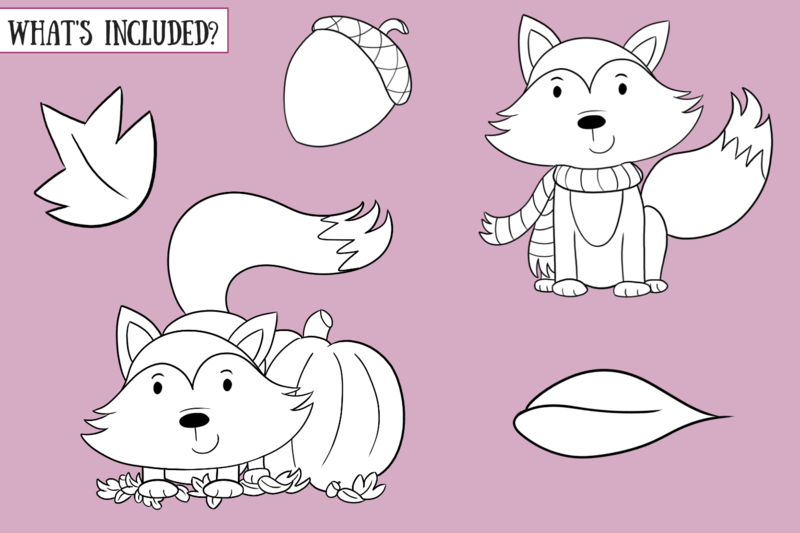 I've also included a few foxes without adornment that you can spruce up for any time fo the year! 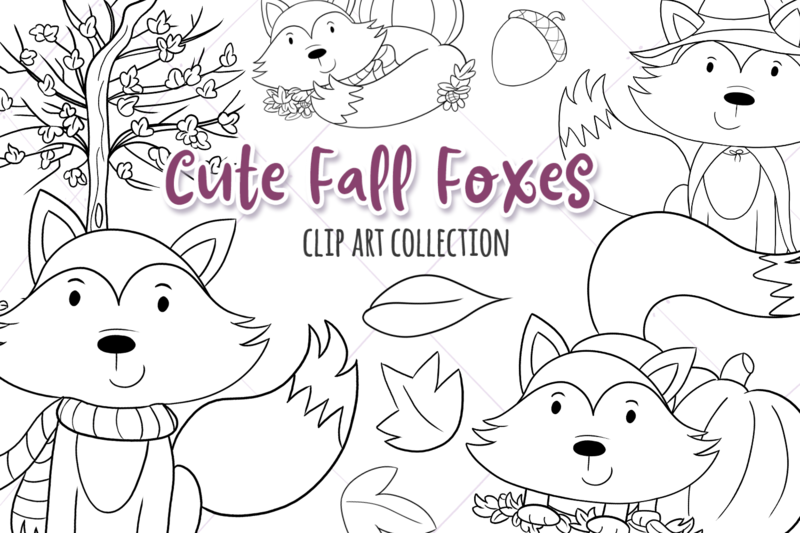 This set features several foxes, some leaves, an acorn and a couple of fall trees. 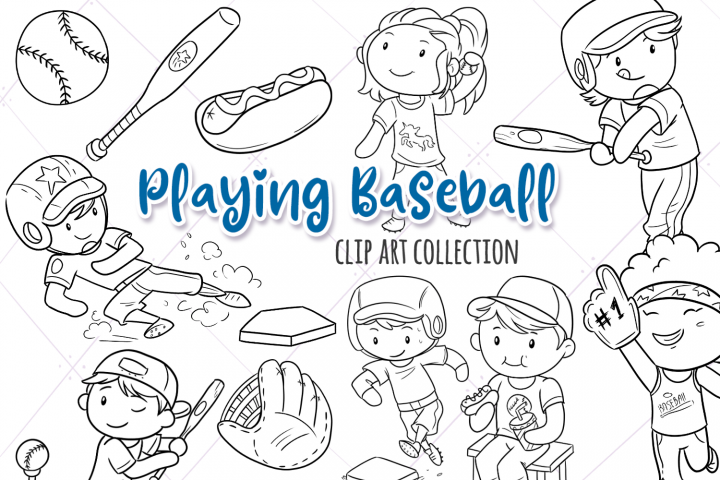 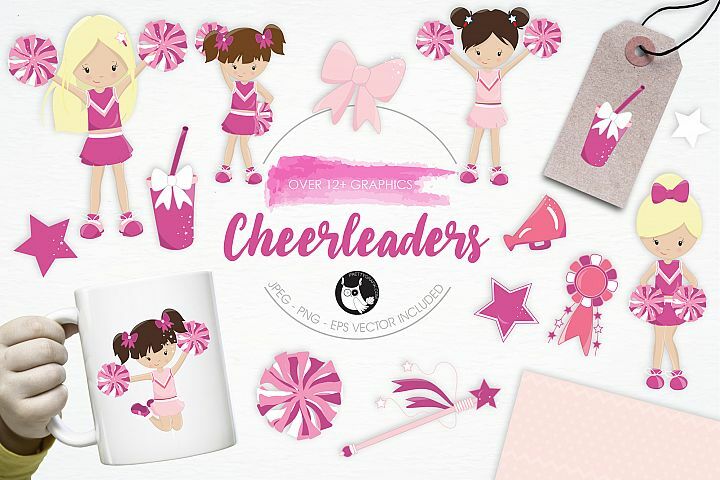 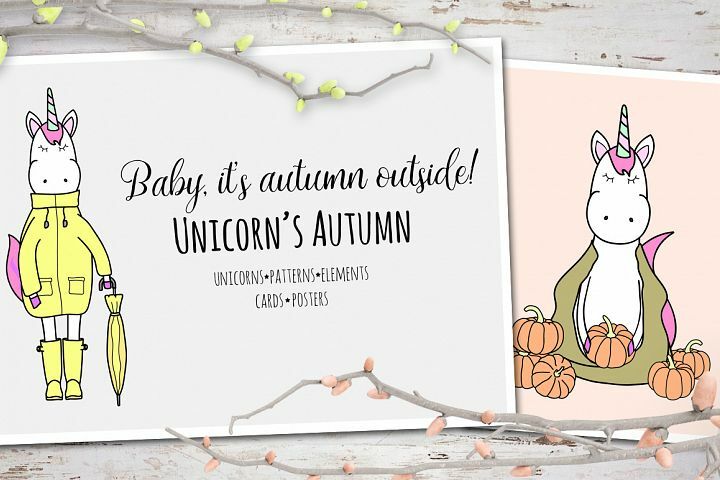 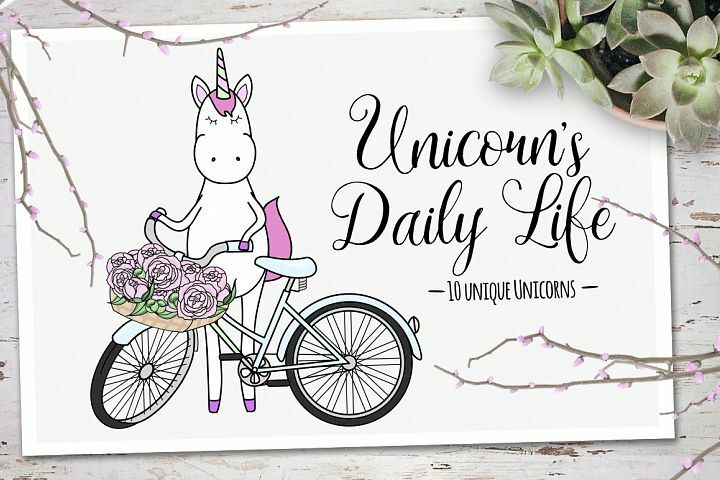 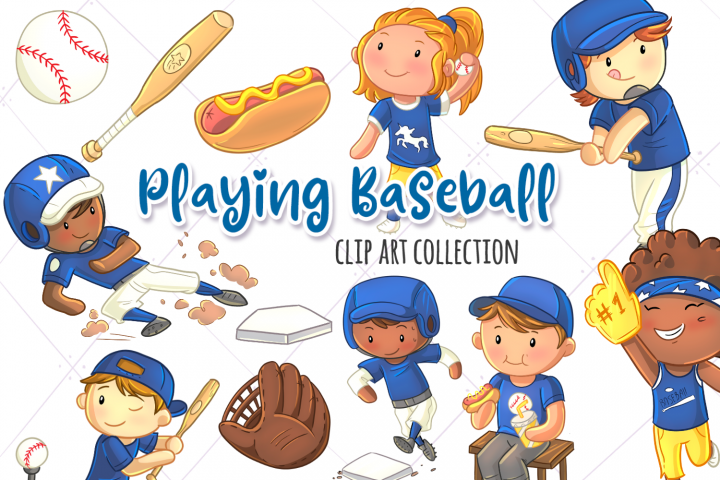 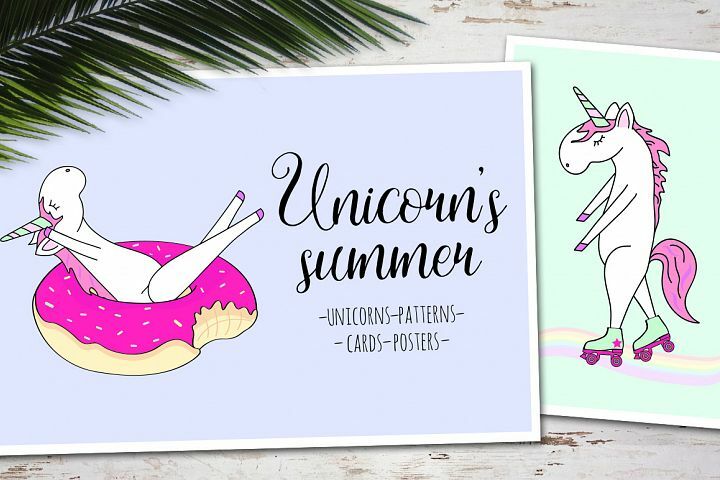 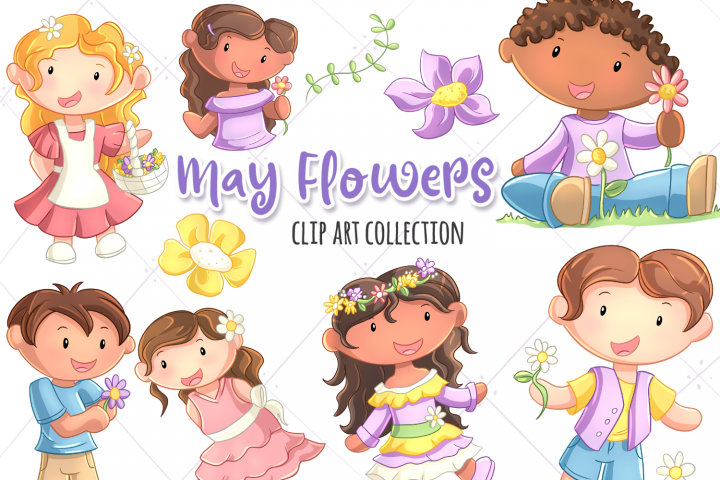 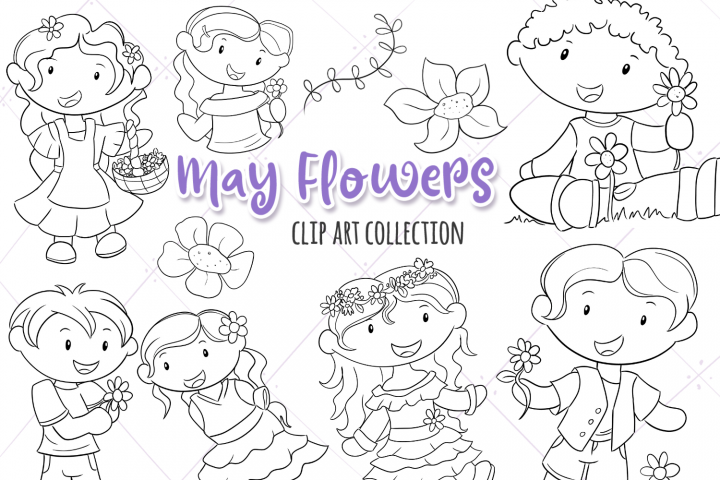 Our Clip Art is perfect for greeting cards, invitations, quote art, blog posts, teaching resources and a wide variety of other fun things, your creativity is the limit!I take pride in the fact that all of my illustrations are seriously adorable! 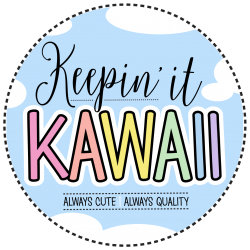 Cute makes me happy, and hope it does you as well. 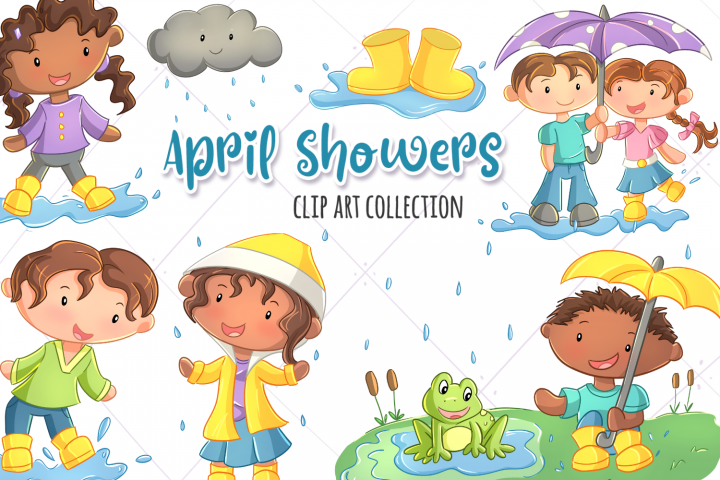 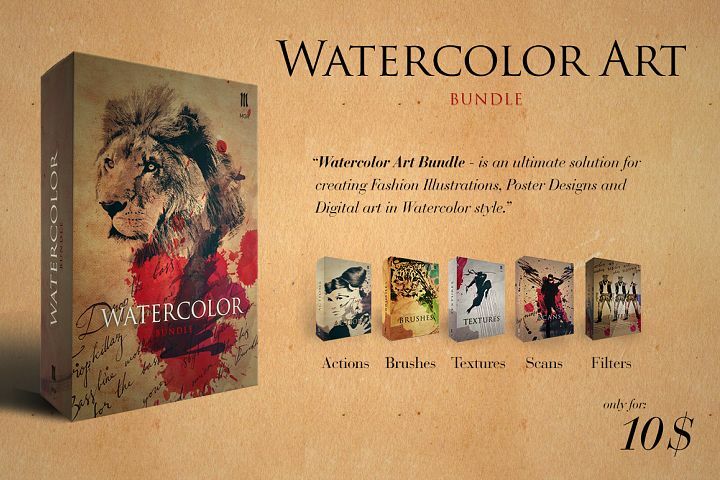 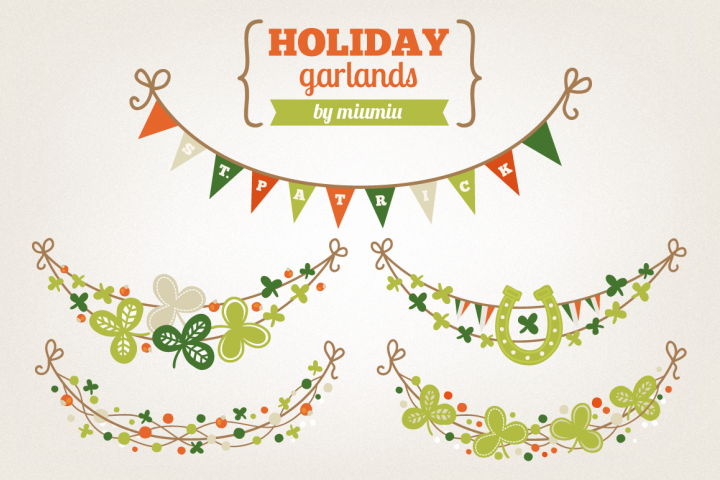 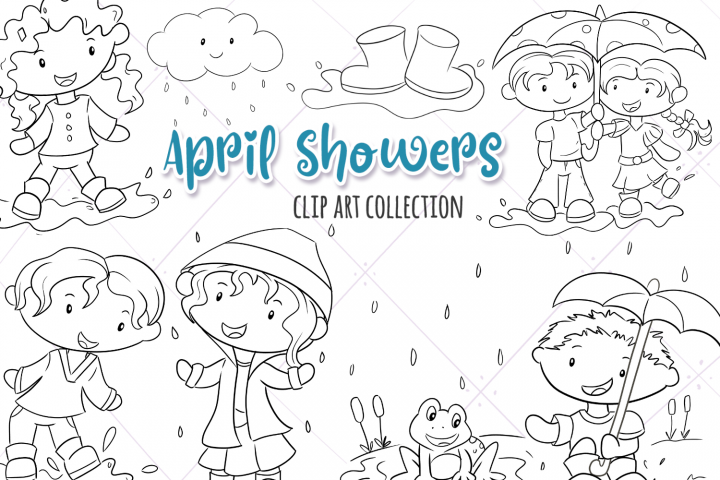 Included in this collection:15 Clip Art Elements High Resolution - 300 DPI - PNG format on a transparent background.